It’s known that weddings are expensive. It’s still surprising seeing the average wedding cost in 2017 was $27,698! 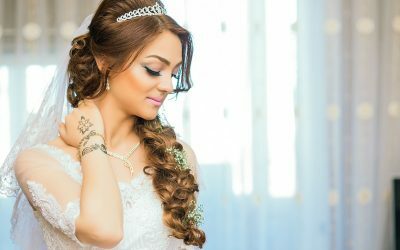 A direct cause of the steep price for a modern wedding is the increased costs of venue locations, entertainment, photography, just to name a few. Every little purchase adds up really quick, for example, the average cost of wedding invitations are just under $800! Many don’t have the funds or are able to cover the expensive costs up front. 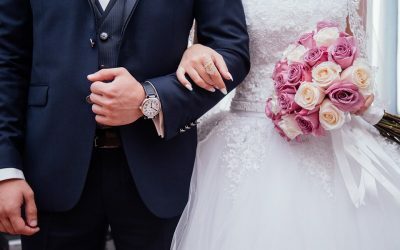 What options does that leave for couples paying for their own wedding? There are certain credit cards available to help cover some of the wedding expenses. Perks of using credit cards to cover some of the costs include getting value back in the form of protection and rewards depending on the card. Of course, when it comes to paying for the wedding there is always Honeyfund! Remember to stay financially disciplined when using credit cards. It’s not smart to put the total cost of your wedding on a credit card. Most likely, you’ll not be able to pay off the costs in full when the bill is due. This means you’ll start piling on interest, which means you’ll owe even more than the original cost! 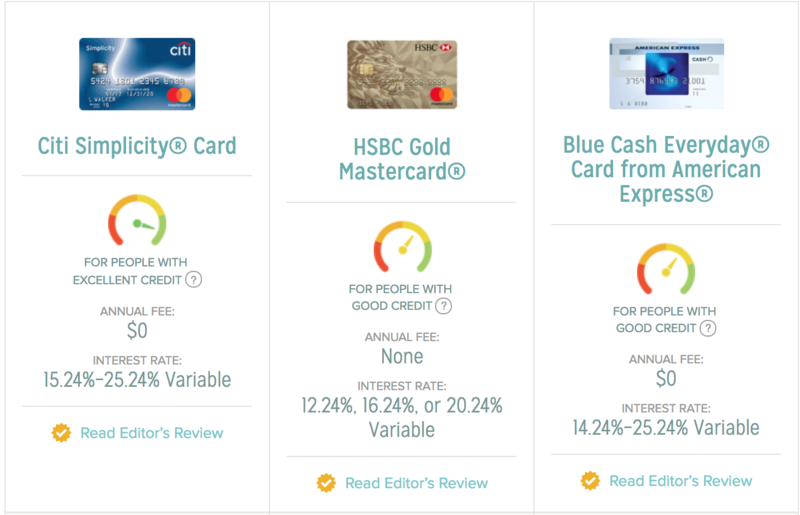 When it comes to credit cards, use them as a way to earn value back as you spend. Always remember to pay both on-time and in full by your credit card due dates. These cards are tools that affect your future depending on how you use them. Cash back/credit reward credit cards are a great way to save money as you shop for your wedding. 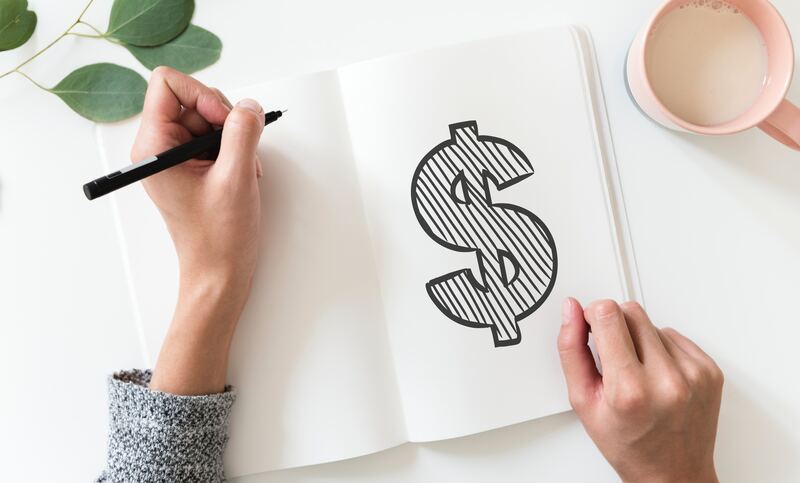 A cash back card won’t make you rich, but saving a percentage on almost every purchase you’re making anyway provides you with some great value that adds up over time. 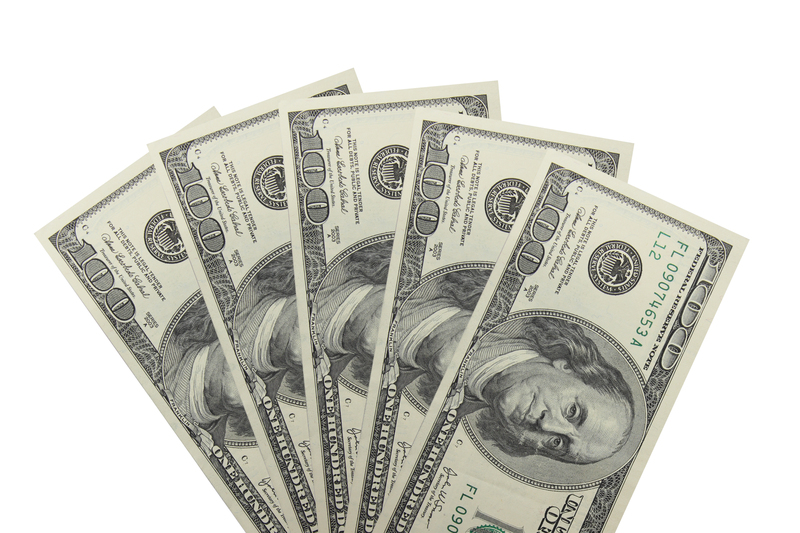 Cash back cards are just one type of a rewards credit card. Unlike other rewards cards which might offer points on purchases that can be redeemed for varying value, cash back cards have simpler redemption options. You can usually redeem for statement credit, which makes the rewards more like a small discount on the things you buy. Usually, you’ll get a percentage back as high as 6% depending on what you purchase. Credit cards also provide benefits like price protection, insurance, and warranties. You’ll save on your wedding purchases as you earn money back. As long as you can pay off your expenses monthly, these are great for some wedding purchases. For example, the Discover it card offers rotating categories of 5% cash back. This year the card provides 5% back on restaurant purchases from July through September. While Amazon.com and wholesale club purchases earn 5% from October through December. That means for any food purchases, Amazon, or wholesale club wedding purchases you’ll earn 5% back on purchases made during that time. If you’re looking for a way to pay off larger wedding expenses, look for credit cards that offer an introductory 0% APR period. These cards provide a length of time, usually between 6-18 months, where you won’t have to pay interest on your credit card balances. You’ll still need to make the card’s minimum payments, but it’s comparable to an interest-free loan for that period. Take note that after the introductory period is over, the interest rate switches back over to the regular purchase APR. Any leftover balance is now subjected to that new rate. These cards are designed to be useful if you’re planning a large purchase or expect to spend a lot of money soon. 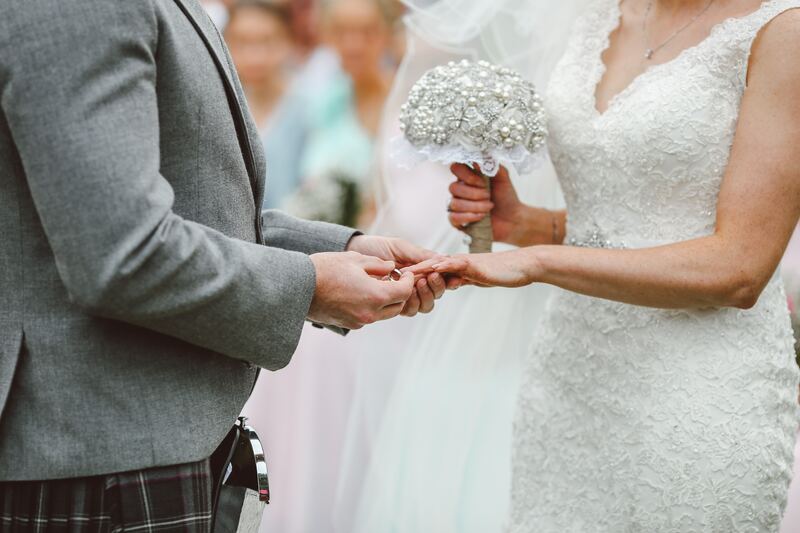 One place they can come in handy is when you’re securing a wedding venue. If you book a $10,000 venue, a 0% APR credit card of 12 months gives you a year to pay that cost off interest-free! With proper budgeting, you could pay off the card in a year by paying just over $900 per month. The Blue Cash Everyday card from American Express gives you a 0% intro APR on purchases for 15 months. Although it’s not the longest 0% interest rate on the market, it also provides cash back rewards. Earlier this year Forbes reported that the average honeymoon cost is $4,466! That’s where Honeyfund comes in! 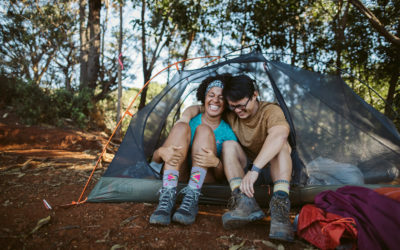 If you already live with your significant other or just want to start your marriage off on a firm financial foundation, honeyfund is a great alternative wedding registry to help you achieve your dream honeymoon without adding debt. As you’re planning your wedding, consider different options to help with the expenses. Credit cards are great when used responsibly. They offer different protections, which can provide you with a sense of security. Cards that offer a 0% introductory APR provide periods of time during which you can pay off certain expenses. Cash back credit cards offer a percentage of money back on every purchase you make for the wedding. 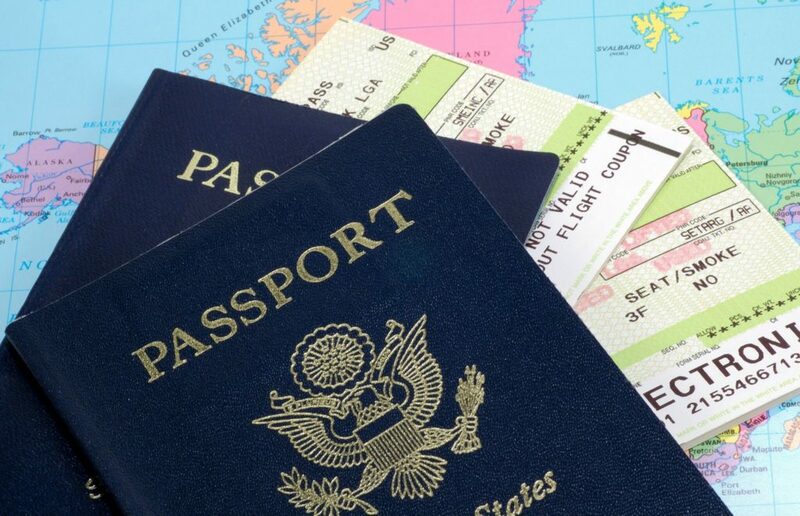 Check into crowdfunding sources to ease the burden of paying for an expensive honeymoon. These options can help make even the most stressful planning days easier! Jacob Lunduski is a Financial & Credit Card Industry Analyst. His mission is to help consumers save money and to earn rewards by using credit cards in their financial budgets. He strongly feels the need to educate consumers on how to do so responsibly, without ever entering expensive debt by using a credit card. 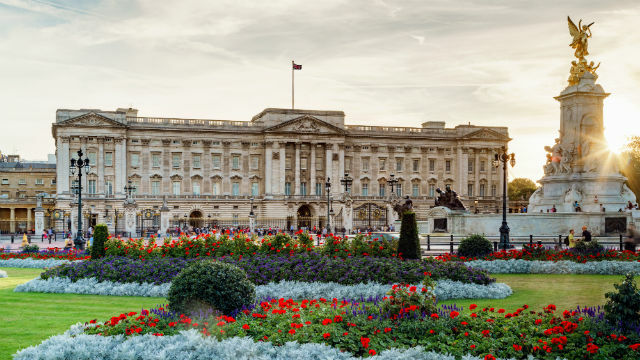 If you are a fan of history and semi-obsessed with the British monarchy this “everything royal” tourist list is perfect for you! We picked 4 top royal-related (more specifically royal-wedding related) tourist destinations that combine modern royal history with the past. 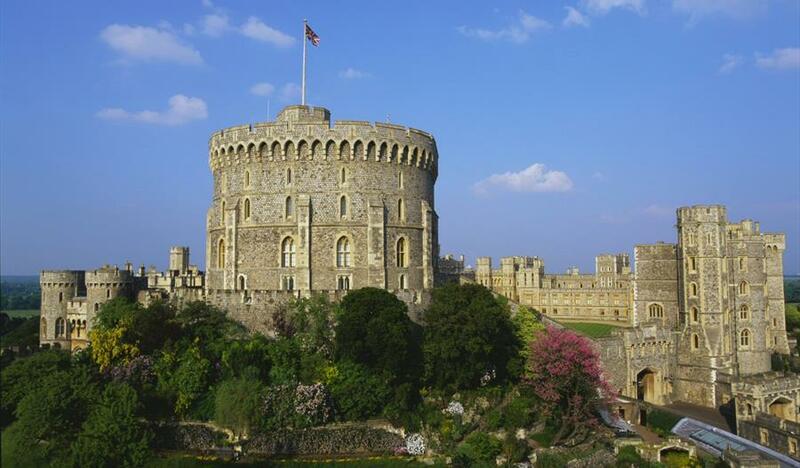 Located just 25 miles outside of London sits Windsor Castle. It is the oldest occupied castle in the world with its royal history dating back 900 years and will play a big role in the upcoming royal wedding of Prince Harry & Ms. Markle. Originally founded by William the Conqueror in the 11th century, the gothic style castle has since been home to 39 monarchs and is currently where the queen spends most of her weekends. Not only does it play host to living monarchs, it is also the final resting place for some of Britain’s most well-known reigning monarchs including Henry VIII and Charles I. The castle is also home to St. George’s Chapel, the ceremony location where Prince Harry & Ms. Markle will say “I Do.” After their ceremony the newlyweds will depart on a 2-mile carriage ride to their first reception location at St. George’s Hall, hosted by the queen, in the castle. The chapel will also play host for Princess Eugenie’s wedding, autumn of 2018. With its rich history and current role in modern royal weddings, Windsor Castle is a top spot for every royal wedding superfan. 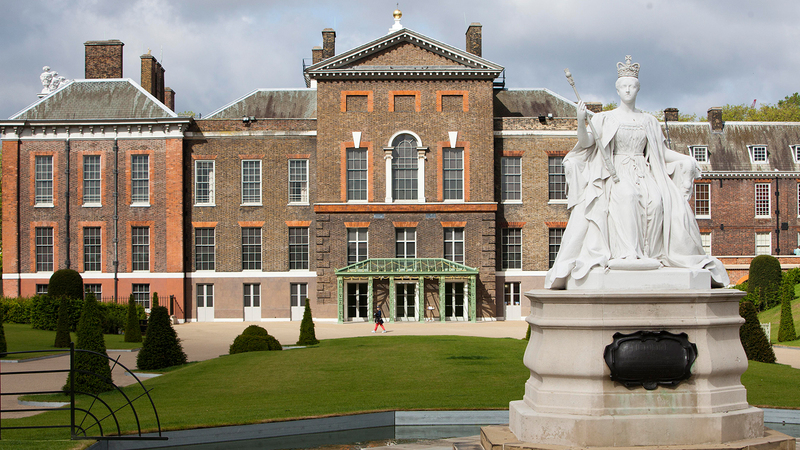 Since the late 1600’s Kensington Palace has been home to some of Britain’s most famous royals and continues to be home to members of the royal family to this day. Some of the estates most famous occupants have been Queen Victoria before she was queen, Princess Margaret (HRH’s sister) and Princess Diana. Today TRH Duke & Duchess of Cambridge and their children call the palace home and soon to will Prince Harry & Ms. Markle. Apart from housing members of the royal family, Kensington Palace is also home to the Royal Ceremonial Dress Collection which includes iconic outfits worn by the late Princess Diana that are currently on display. This collection is not one to be missed. From her “John Travolta” dress worn to during her 1985 trip to the White House to the outfit she made history in walking active minefields in Angola, practically every outfit the princess was known for can be viewed in person. The Orangery in The Pavilion is a popular afternoon tea destination. We recommend making a reservation to avoid “queues.” No one likes a queue while on vacation. 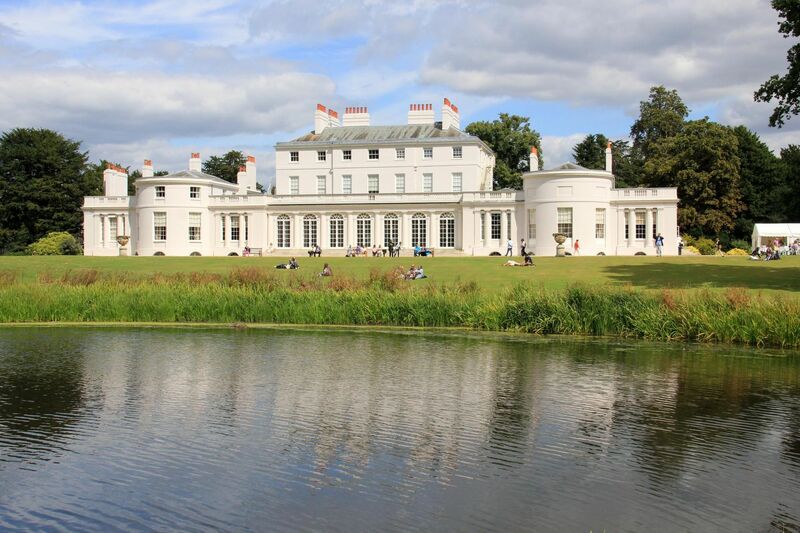 Not as famous as it’s sister royal properties, Frogmore House has still played an important part in royal history. Originally purchased for Queen Charlotte by King George III, the botanical painted home has been a royal family retreat for over 300 years. Queen Charlotte’s love for botany is visible from the hand-painted floral walls to the vibrant grounds surrounding the more modest house. The home even features a selection of items from the Royal Yacht Britannia after the vessel was decommissioned in 1997. Frogmore House will also play host to one of the two receptions for the upcoming wedding of Prince Harry & Ms. Markle, and played host as the location where the couple took their engagement photos. To see the house is a bit tricky. Frogmore House is only open for pre-booked group tours for a limited time in August of each year. Most famously known as the permanent home to Queen Elizabeth II, Buckingham Palace is by far a staple on any London tourist stop. Simply standing at the grand gates and peering through, trying to catch a glimpse of The Queen is enough of a trill, but there are several other things to see and do while visiting the palace. A long-standing tradition of the crown, this true spectacle of British pageantry is when one regiment takes over for another officially becoming The Queen’s Guard. The change takes place Mondays, Wednesdays & Friday at 11 AM during spring, fall and winter months and daily during the summer. Home to the opulent carriages that have carried monarchs for hundreds of years too and from crownings, weddings, and everyday purposes, The Royal Mews is an impressive working stable that will provide the carriage and horses that will carry Ms. Markle & HRH on a 2-mile tour to Windsor Castle through Windsor Town. Not only can you see royal horses and historical carriages, but the queen’s personal Rolls Royce Phantom collection is also on display. Perfect for any art enthusiast, The Queen’s Gallery offers seasonal exhibits featuring ancient art, furniture and select masterpieces owned by the royal family. Get a glimpse inside the royal family’s exclusive State Rooms available to the public only on select dates in the winter, spring, and for a 10-week period during the summer. Highlights of the tour include the Throne Room, The State Rooms, where the Royal Family receives and entertains guests on select occasions and the Grand Ballroom. When is the best time to visit? We recommend the summer months, as that is when the majority of the destinations are open to public access, providing an exclusive window to see special insights into the royal family. Cheerio!